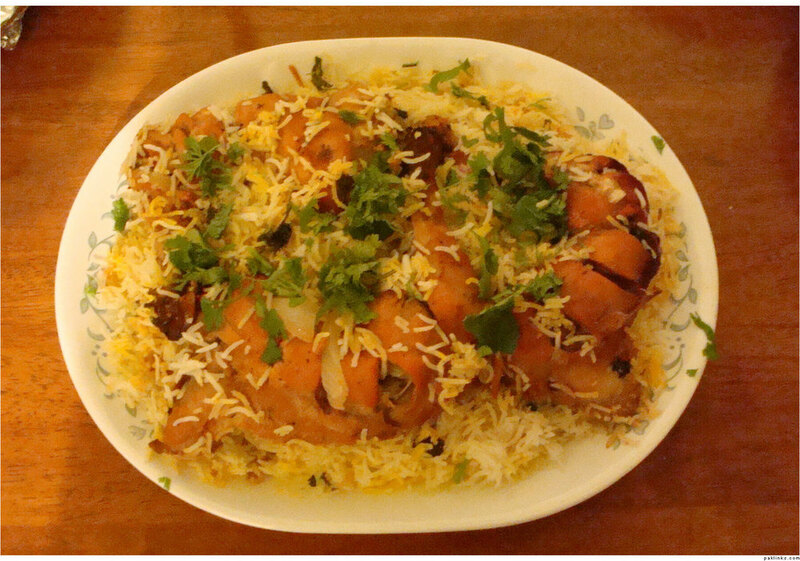 You can taste the exotic flavors of the above dish -- Chicken Biriyani -- in Schroon this Wednesday night. Wanna know where? Go to Food to find out.